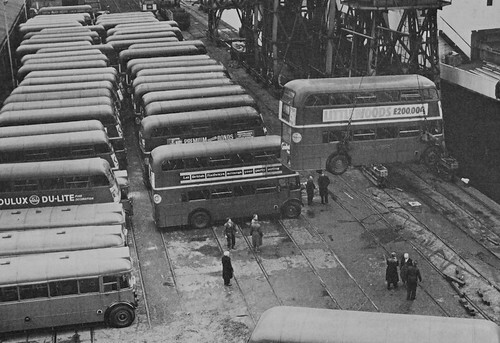 Ex London buses being shipped to Ceylon (now Sri Lanka) at a London dock in the 1950's., originally uploaded by LEDLON 89. After the war London Transport ordered a new fleet of buses, mostly with AEC engines but some with Leyland also. The latter being non-standard, even though there were more than 1600 of them, they were quickly disposed of. They were apparently not popular with the drivers but one would have thought that a programme of modifications would have sorted out the problems. What a waste though, when there was a surplus and then the trolleybuses were to be replaced which was another waste and a mistake as well. And for that matter the previous tram replacement programme was also a great mistake but that happened all over Britain. 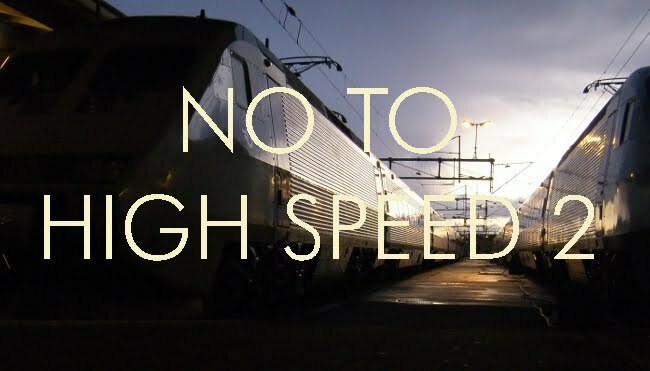 Why the British tramway operators never bought new standard fleets from the continental manufacturers is an interesting question, the answer to which would probably not reflect well on those responsible for this failure in policy.